Outrage erupted on both sides of the Atlantic Sunday after President Donald Trump lashed out at London Mayor Sadiq Khan in the wake of a terrorist assault in the British capital which left seven people dead. In a series of tweets, Trump poured scorn on Khan’s attempt to reassure the public after three assailants smashed a van into pedestrians on London Bridge then attacked revelers with knives. “At least 7 dead and 48 wounded in terror attack and Mayor of London says there is ‘no reason to be alarmed! '” the US president said in one message. 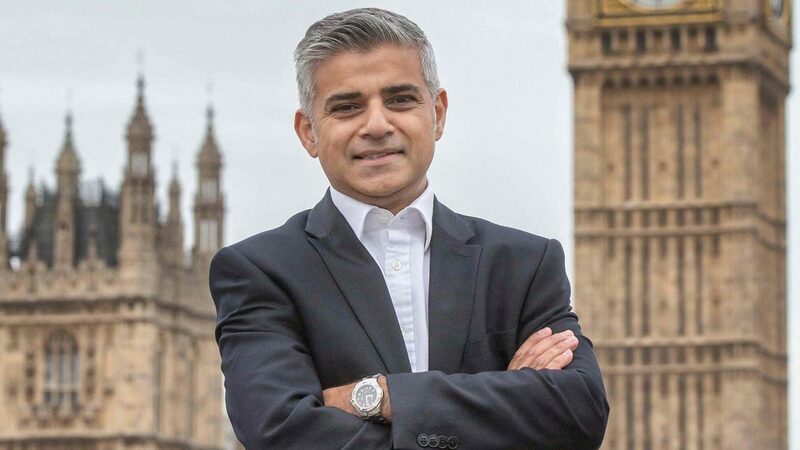 Khan, in an interview with the BBC shortly after the Saturday night attack, had asked Londoners and visitors to be calm and vigilant. “You will see an increased police presence today, including armed officers and uniformed officers. There is no reason to be alarmed by this,” he said. Leading figures in the US and the UK lined up to dismiss the president’s remarks, with Washington’s acting ambassador to London coming out in support of Khan. “I commend the strong leadership of the @MayorofLondon as he leads the city forward after this heinous attack,” Lew Lukens said on the US embassy’s Twitter account. He also praised the “extraordinary” response from Londoners and emergency services.